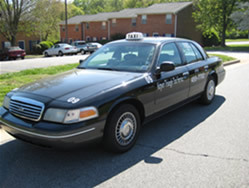 RDU Taxi Service Airport is one of the best and well equipped companies in the triangle, and we serve customers and visitors from all states. Whether you need a ride to or from RDU airport or are traveling out of town, our customer representatives will be glad to assist you with arranging your trip. Please call or use our website reservation page to schedule your travel needs.